Another incredible Warm Feet has come and gone, and what a blessing it was for all that participated- volunteers and the families that received the boots, hand-knitted clothes, socks, baby packages and food packages. Through the efforts of the hands that helped, we were able to bless approximately 6,153 people in 34 different villages- 5,125 pairs of Warm Feet boots were distributed! It’s always an encouraging sight to see when we go into a village where the kids are more well cared and the boots and clothes are an extra blessing to the families. But on the other hand, seeing sights of extreme poverty, people literally living in the mud, children ill-dressed and uncared for is an extremely difficult thing to experience. But thank God we have a blessing to give them in the form of boots, clothes and food… As well as a hope in Jesus’ name that He can bring salvation into their lives. Not only did the families that came to Warm Feet receive items, but they also were taught that “God is searching for them because He loves them.” This is such a beautiful lesson for a people group that is rejected by most of society and very rarely feels loved or to have anyone desire them. Thankfully, Jesus desires each one of them, and we were able to share this message with them! 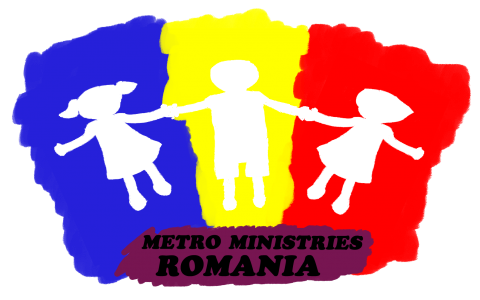 Thank you for your continued support and prayers for all that we do here in Romania! Thank you to the volunteers that came and helped make Warm Feet a success, thank you to the ones that made the socks, scarves and hats(among other things), and thanks to all those that keep us and these families in their prayers.